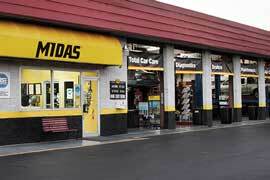 Midas : Brakes, Tires, Oil Change, All of Your Auto Repair Needs. 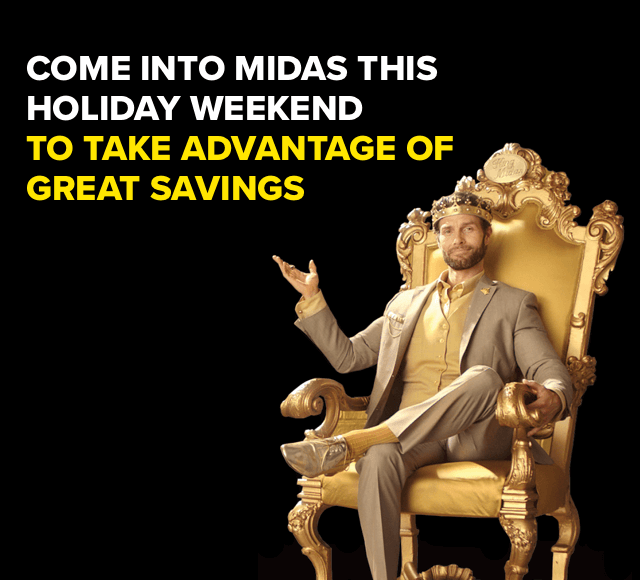 Welcome to Midas, How may we help you? Midas offers complete auto care for your vehicle. 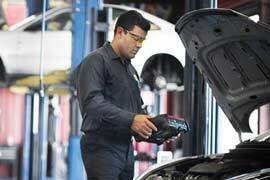 Whether it’s time for your next factory recommended maintenance visit, a routine oil change, new tires, or repair services on your brakes, muffler and exhaust, suspension, air conditioner, or any other mechanical or electrical component of your car, Midas is in your neighborhood and ready to serve you.  From the brake pedal to hydraulic brake fluid, brake master cylinder to power brake booster, drum brakes to disc brakes and electronic anti-lock brake sensors, Midas technicians know every part of your brake system inside and out and can perform brake repair on any make and model. 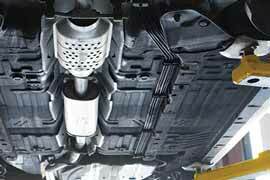 Oil is the lifeblood of your engine. It reduces friction, lessens wear, provides lubrication, forms a seal between the pistons, rings and cylinder walls while helping to cool engine parts. 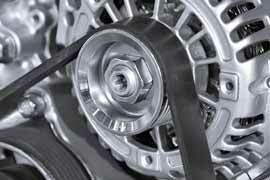 Without the cleaning action of new oil, carbon and varnish buildup would be toxic to the engine. 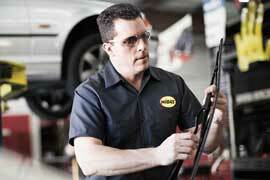 Midas technicians will inspect, rotate, and balance your tires, as scheduled by your vehicle’s manufacturer. 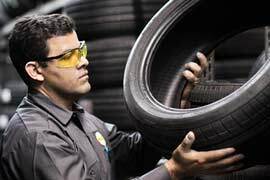 And when it’s time to replace them, we will determine the correct size and kind of tire you need for the car and make sure they are properly installed. You may think your car’s exhaust system is designed only to reduce noise, but it is also responsible for reducing harmful emissions from entering the atmosphere. Properly functioning mufflers and exhaust systems not only sound better, they are better – for you, your car, and the environment. An illuminated check engine light means you should have your vehicle checked as soon as possible. Midas has the expertise to decipher check engine light codes, resolve the required maintenance or repair issues, and get your car on the road safely — without the worries of an illuminated “check engine light”. 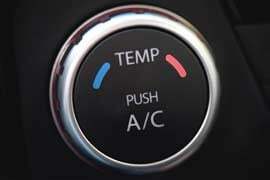 Car AC systems have components that require love and attention to avoid drying out and cracking. 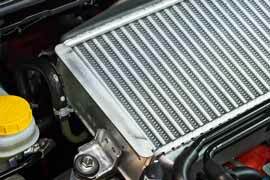 The car heater also needs regular check-ups to make sure there are no leaky valves or blockages. Let your neighborhood Midas service your car AC or car heater to keep you comfortable at any temperature. Utilizing the latest diagnostic equipment our Midas ASE-certified technicians can repair and/or maintain your steering system, car suspension, and wheel alignment to keep you and your vehicle on the road with a smooth ride. Our Midas technicians can help improve your visibility by inspecting windshield wiper blades, headlamps, turn signals, and brake lights, and by filling your windshield washer fluid. 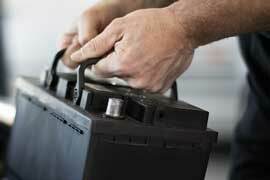 Midas-trained professionals can test your car battery and replace it if necessary with a battery from leading brands. If your car won’t start, the car battery isn’t the only suspect. 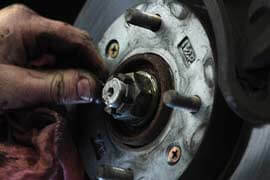 The starter, alternator, and spark plugs can also be trouble spots. Car overheating can come from a variety of sources. With engine combustion temperatures reaching 2000° F and higher, there is a lot of heat to deal with. Midas has built one of the most comprehensive fleet management systems available today. At every stage of the fleet maintenance management process we have addressed the service, data and payment needs of the fleet manager and built controls that help offer real savings in both time and money. Routine car maintenance can help you avoid roadside breakdowns, reduce costly repairs and, most importantly, help keep your vehicle safe, reliable and running longer. The Midas Touch® Maintenance Package consists of an oil and filter change, Midas Touch® Courtesy Check and a four wheel tire rotation. 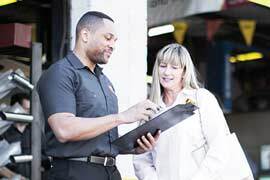 Free with any maintenance or repair service, the Midas Touch® Courtesy Check is a comprehensive visual inspection of your car’s major components and systems designed to identify any current problems and help you plan for upcoming auto maintenance and auto repair needs. 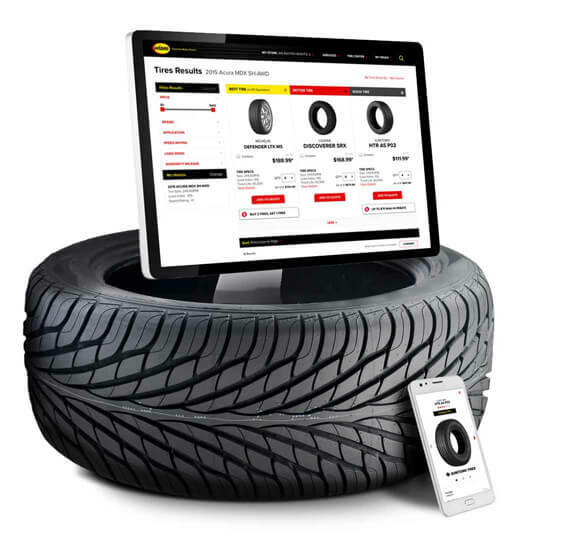 Get started now by shopping online for tires and then schedule an appointment. Your neighborhood Midas offers a large selection of top brand tires for cars and trucks, at competitive prices for every budget. Use our handy tool to determine the correct size and type of tire for your vehicle, compare tire options and features, create a quote for purchase and installation, then book an appointment for tire installation. 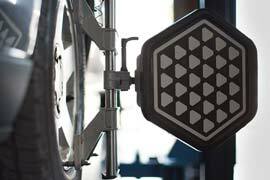 We’ll mount and install your tires, and make sure there aren’t other issues that could reduce the ride quality and life of your new tires.